On 21 November 2017 the President of Ukraine signed the Decree №381/2017 «On additional actions regarding development of the forest sector, rational nature management and preservation of the nature protection fund objects”. Please also read: Is an elk a threat to Ukrainian forests? 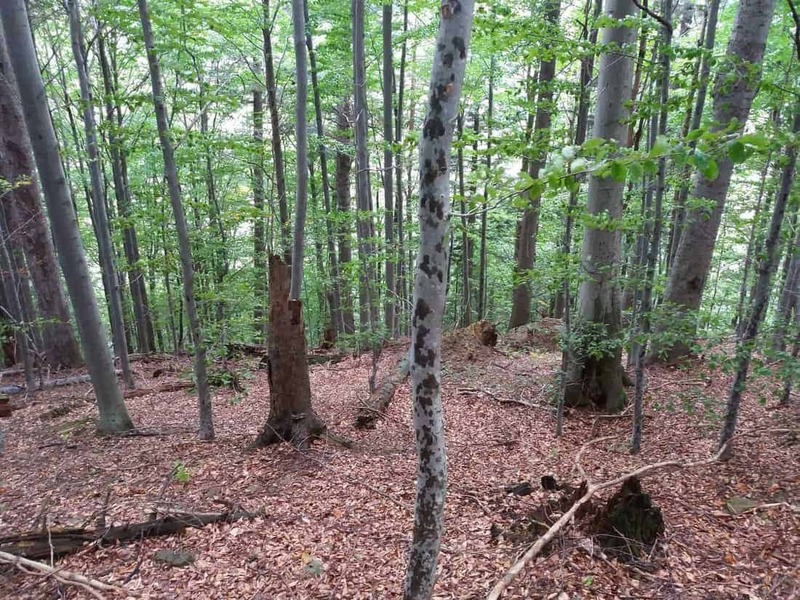 activate international cooperation in the environmental sphere, development of the reserve management, including issues of: wetlands of international significance, creation of transboundary protected areas and eco-corridors, and also implementation of joint actions on these territories, development of the actions aiming at protection and development of the Ukrainian part of the UNESCO World Heritage site “Primeval Beech Forests of the Carpathians and Other Regions of Europe”. implement actions on capacity-building of the management units of nature protection fund. Despite of high importance goals highlighted by this document, analysis conducted by the experts of the environmental law organization “Environment People Law” expresses some concerns regarding its practical implementation and also admits duplication of other legislation acts. Delegation of the functions of supervision and control of the environment law compliance to the local government bodies without additional trainings and awareness raising may lead to the absence of such control. This contraversive document called “Strategy of reformation of the forestry sector for the period until 2022” was adopted by the Government of Ukraine on November 15,2017 . The number of public assemblages to express their disagreement with the adopted Strategy had been recently observed in numerous cities of Ukraine. In such a way, almost 4000 representatives of labour unions, foresters and entrepreneurs came to the building of Transcarpathian Regional Administration in Uzhhorod on the last day of the autumn 2017. Their point of view was supported by the Governor of Transcarpathia and it was decided to address their concerns to the President, Cabinet of Ministers and Government of Ukraine. Since Ukraine is the biggest European country, with high level of forest cover, containing numerous nature treasures, the further development of the forest and protected area sectors will influence far beyond the borders of this country. European Wilderness Society, developing European Wilderness Network, and involved to the European Beech Forest Network and Carpathian Convention is continuing supporting Ukraine and providing its expertize, trainings and possibilities to learn positive and negative examples of the EU environment legislation implementation.